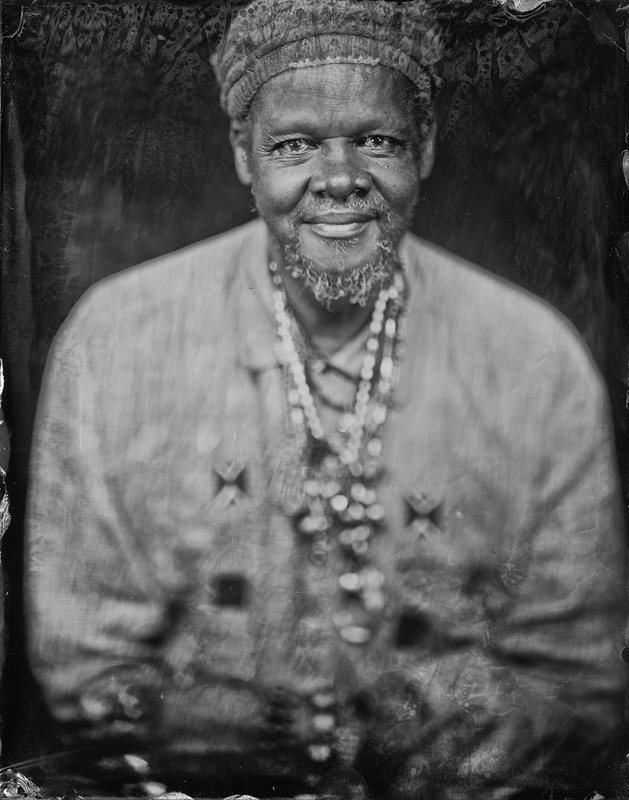 With his self-taught piano improvisations and stream-of-consciousness lyrical approach, Lonnie Holley is a storyteller of the highest order. Apart from being an acclaimed visual artist, Holley also creates experimental music which is as radical, deeply honest and finely detailed as his sculptures. Unlike his previous musical output, Lonnie Holley’s new album ‘MITH’ tackles public matters and contemporary American politics. Holley’s performance will feature expressive trombone and drums duo Nelson Patton, who also contributed on his latest album.